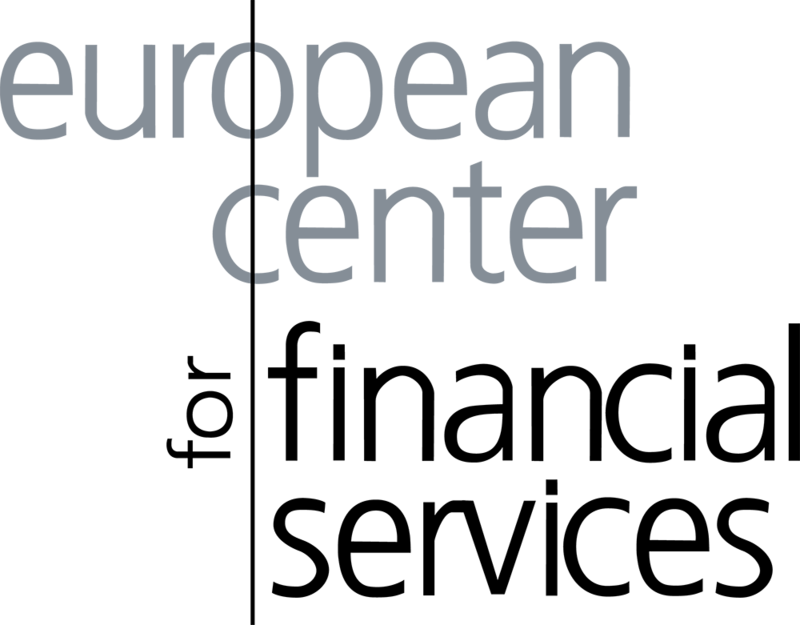 The research spectrum of ecfs is powerful and broadly diversified.  Actual research activities of ecfs are primarly focused on topics in the area of banking and finance as well as on scientific methods.  General trends like Basle capital accord offer branch focused research requirements for banking industry. In this context methodical and decision supporting research is done for a more exactly valuation and for a better risk controlling of the actual situation and portfolio. As a part of investment decisions integration of action alternatives in decision calculus is analysed and considerations about risk management are done. The area of corporate related research activities is supplemented by capital focused investigations. Quantifying and valuation of fungibility of corporate bonds as well as the analysis of investor behavior referring to international markets and traditional asset classes are main topics of our empirical research. 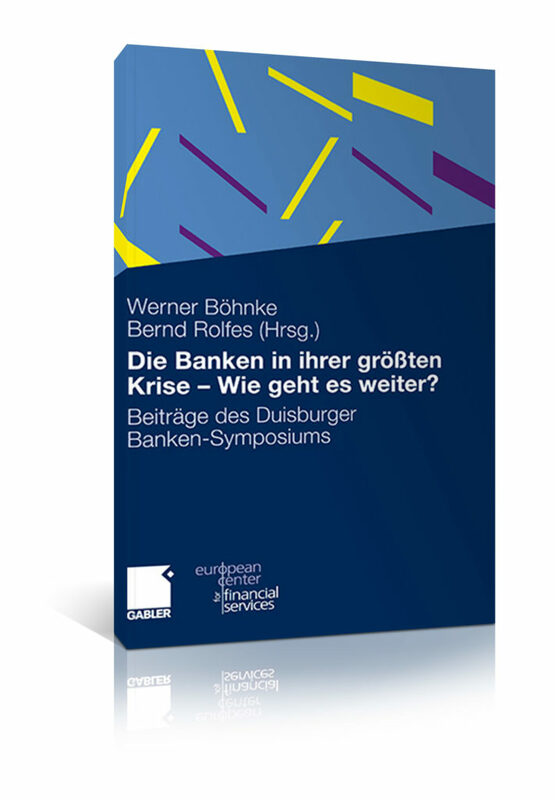 2013 Böhnke, W./Rolfes, B.: Bankenregulierung und Sicherungssysteme – Jetzt auf dem richtigen Weg? 2013 Rolfes, B.: Der Aufsichtsrat – Kooperation oder Konfrontation zum Vorstand? 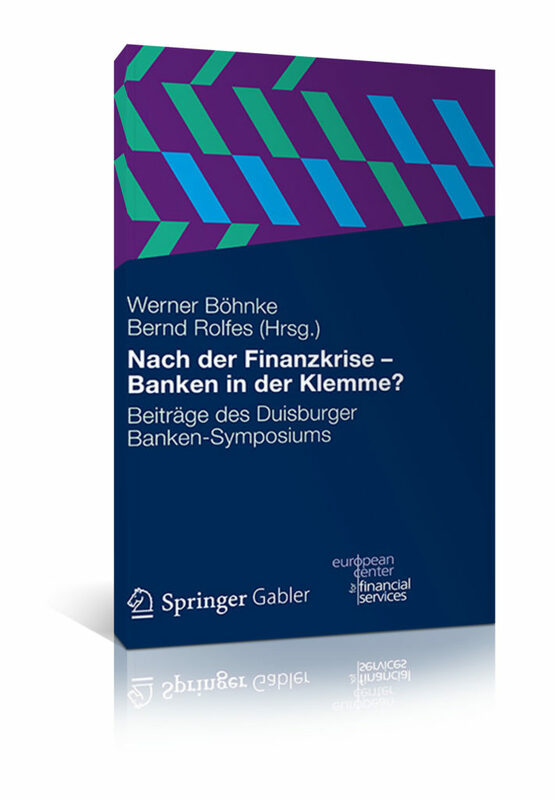 2012 Böhnke, W./Rolfes, B.: Nach der Finanzkrise – Banken in der Klemme? 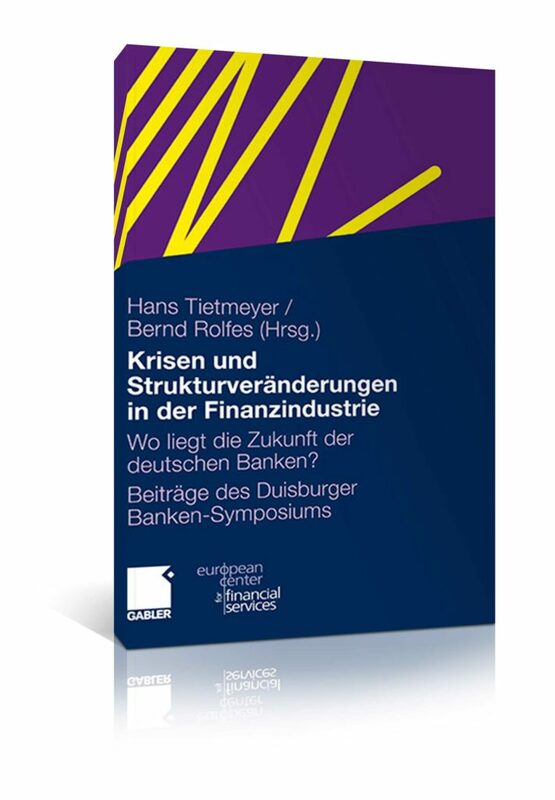 2011 Böhnke, W./Rolfes, B.: Die Banken in ihrer größten Krise – Wie geht es weiter?